Which mayo is for me? Original Kewpie - Made using egg yolk only, apple and malt vinegar, and spices. 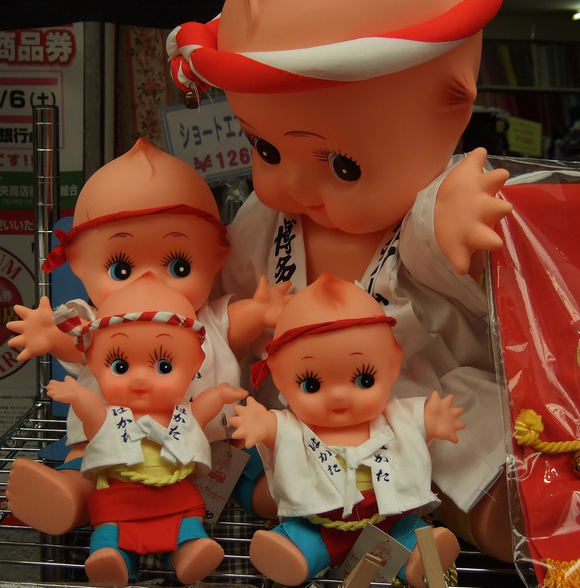 There are a couple of different sizes, some people like to pop the smaller ones in a bag to take with them when they're out and about, so they always have Kewpie! 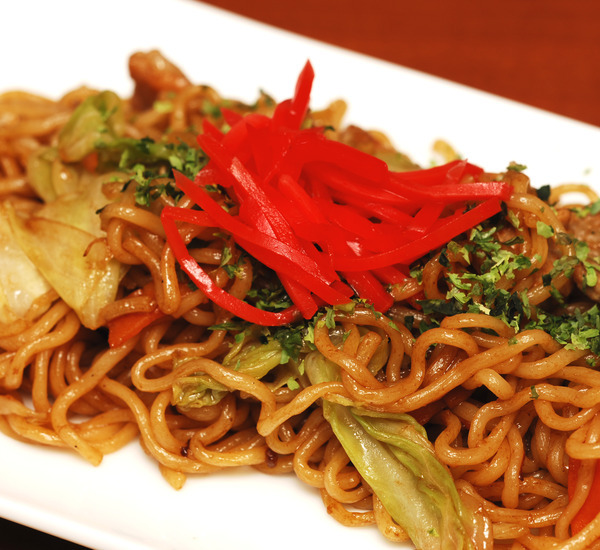 Spicy Karashi Kewpie - Classic Kewpie mayonnaise with a hint of spicy karashi Japanese mustard. Fantastic when your dish needs a bit of pep. Light Kewpie - Great taste with just 50kcal per 15g! A good choice when you want tangy mayo but have a meal that's already calorie heavy. Zero Cholesterol Kewpie - Low kcal like light Kewpie, but with no cholesterol. Great for dieting when you want some flavour, but don't want to add extra calories. Pizza and mayo may not be the first combination that springs to mind, but try this once and you'll never be able to go back! 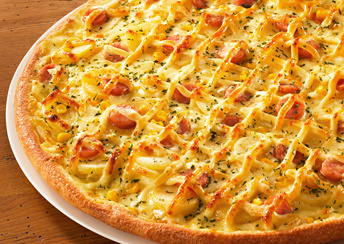 Japanese mayonnaise is a very popular pizza topping in Japan and it's a great way to add a creamy flavour without using dairy products. Recommended Kewpie: Spicy Karashi Kewpie, Original Kewpie, Light Kewpie, Zero Cholesterol Kewpie - - - If we've got you inspired try Japanese mayo, leave us a comment and let us know how you like your Kewpie! EDIT: Kewpie Mayoterrace has now opened in Tokyo, Japan! 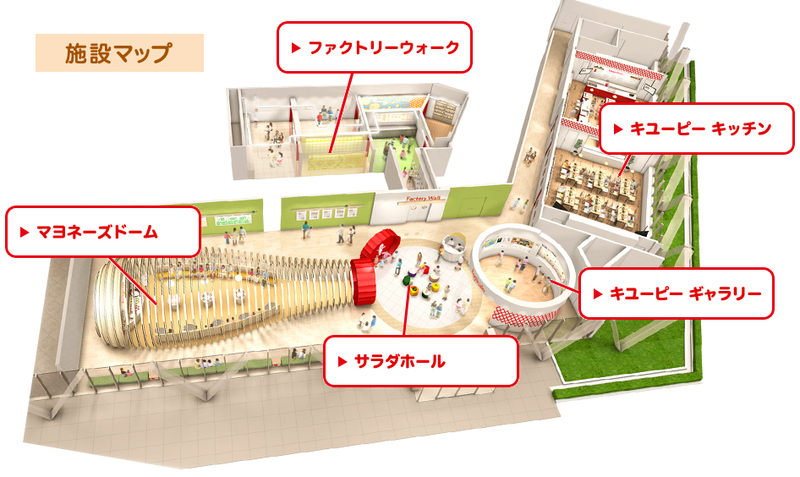 You can experience the wonders such as learning about how Kewpie is made inside the Mayonnaise Dome, a room shaped like a giant Kewpie bottle! Check it out! Posted in Food, Recipes and tagged how to, life hacks. Bookmark the permalink. 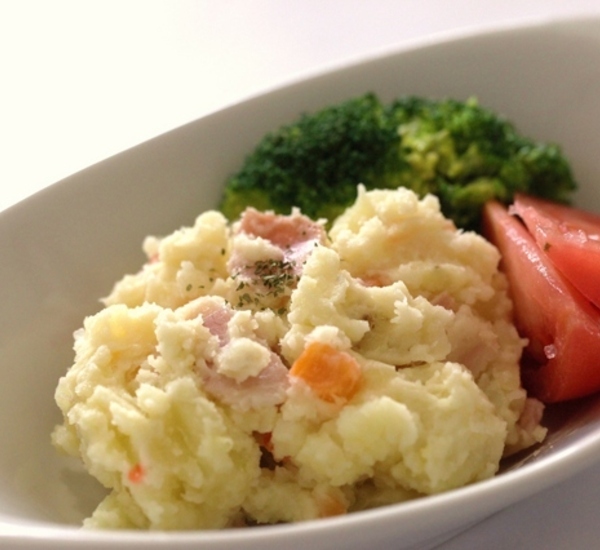 Best potato salad I ever made. never lasts long enough to be part of packed lunches have tried other brands but I’ve found the Kwepie one the most liked.